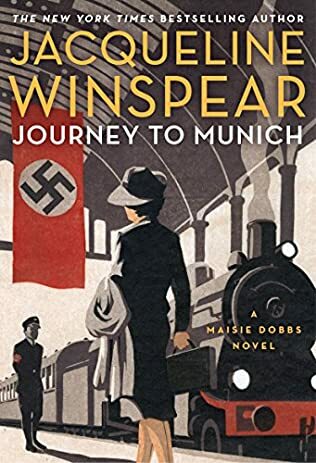 Maisie Dobbs—”a female investigator every bit as brainy and battle-hardened as Lisbeth Salander” (Maureen Corrigan, NPR’s Fresh Air), faces danger and intrigue on the home front during World War II in this poignant entry (#14) in Jacqueline Winspear’s New York Times bestselling series—”a series that seems to get better with every entry” (Tom Holland, Wall Street Journal). 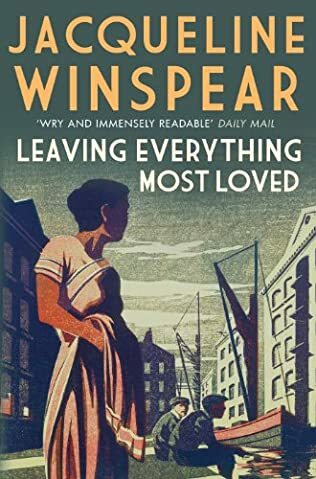 Spring 1940. 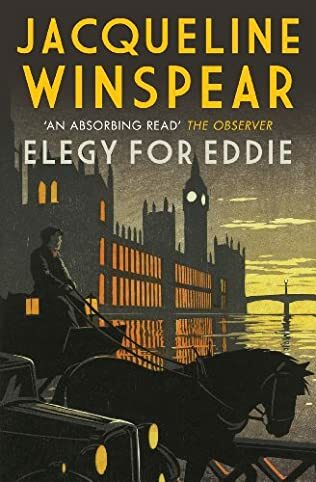 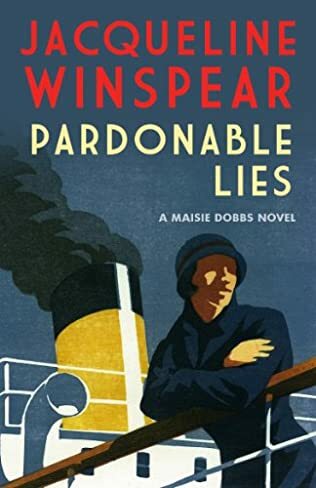 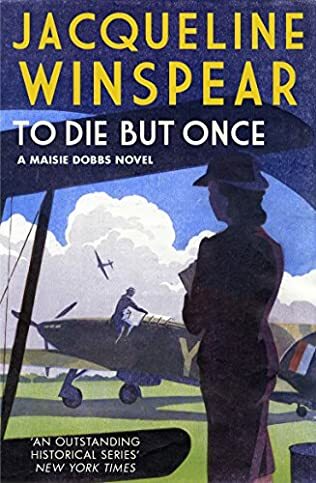 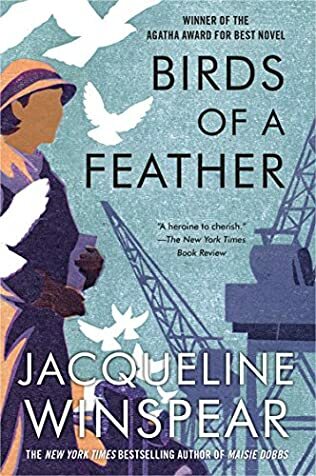 With Britons facing what has become known as “the Bore War”—nothing much seems to have happened yet—Maisie Dobbs is asked to investigate the disappearance of a local lad, a young apprentice craftsman working on a “hush-hush” government contract. 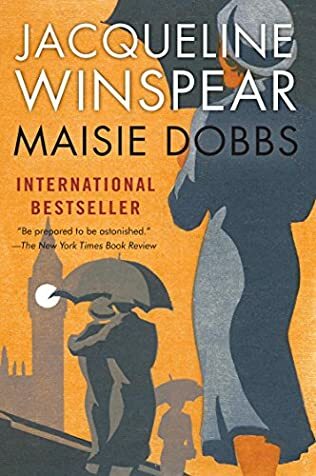 As Maisie’s inquiry reveals a possible link to the London underworld, another mother is worried about a missing son—but this time the boy in question is one beloved by Maisie.